You need to be a member of STOCKMAN PATTERN GROUP to add comments! It is called Amber Bone. The pits are a dark brown but the lighter areas are somewhat orange. Nice Case Stockman, Brian H Bentley. 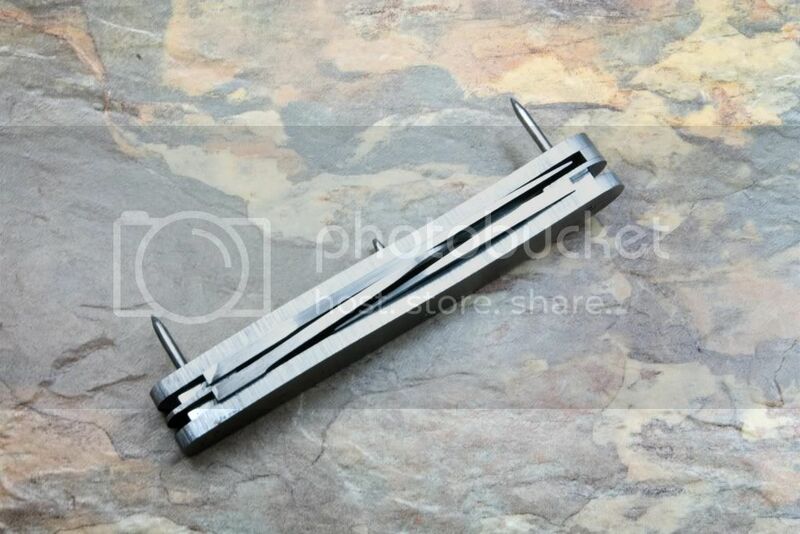 What is that handle color called? I am super pleased with my latest addition to my Stockman collection. The more I stare at and handle my new Case 6375 CV the more I love it. Awesome post Craig Henry. 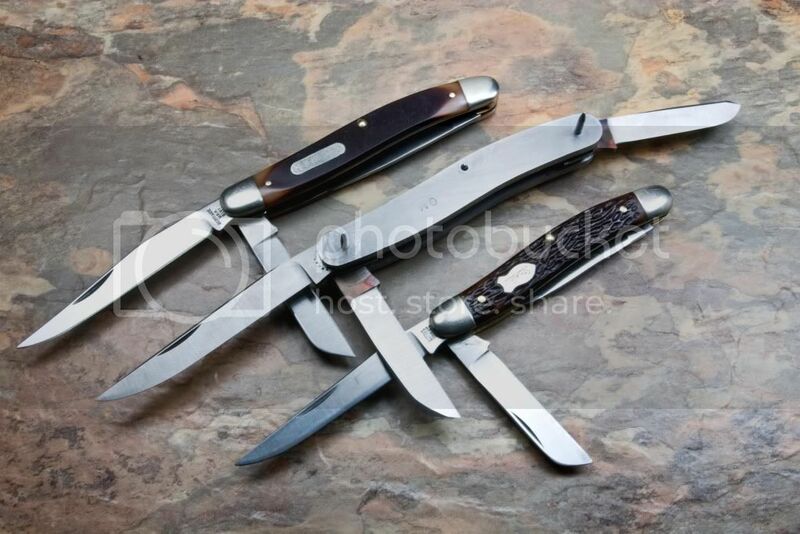 Those are definitely some great looking pocketknives. Nice photography too. Thanks for posting. I forgot about this group! Where's the embarrassed smilie? LOL! 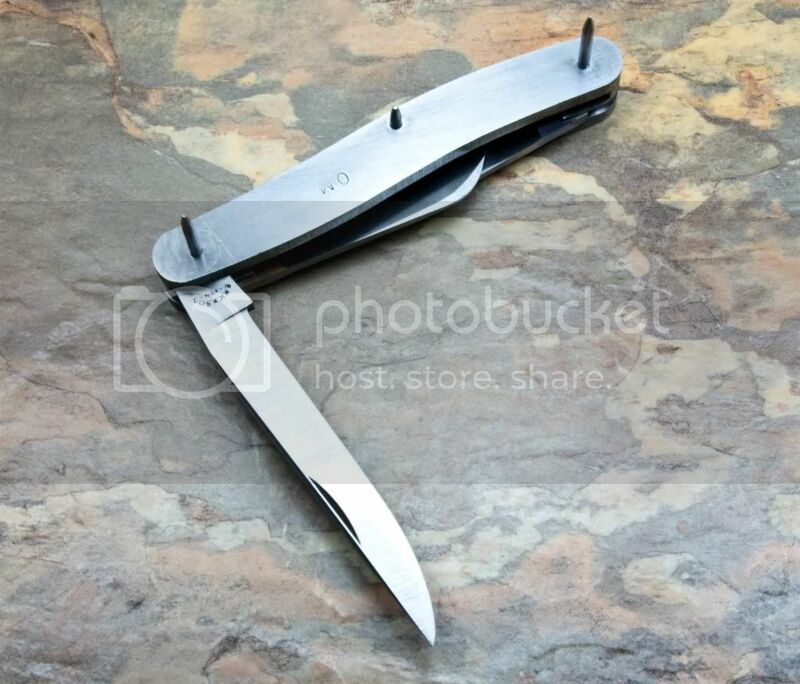 After using knives for most of my life and collecting for over 40 years, bouncing around the different patterns from time to time and here and there, I have finally come to the conclusion that the Stockman is my favorite pattern. And since I've been collecting Case exclusively for several years now, my main patterns are the 33 Small Stockman, 032 Medium Stockman, and the 75 Large Stockman. I collect them, and use them. Nice Cattleman, Calvin. I love looking at the older knives.most usually have a story to them. 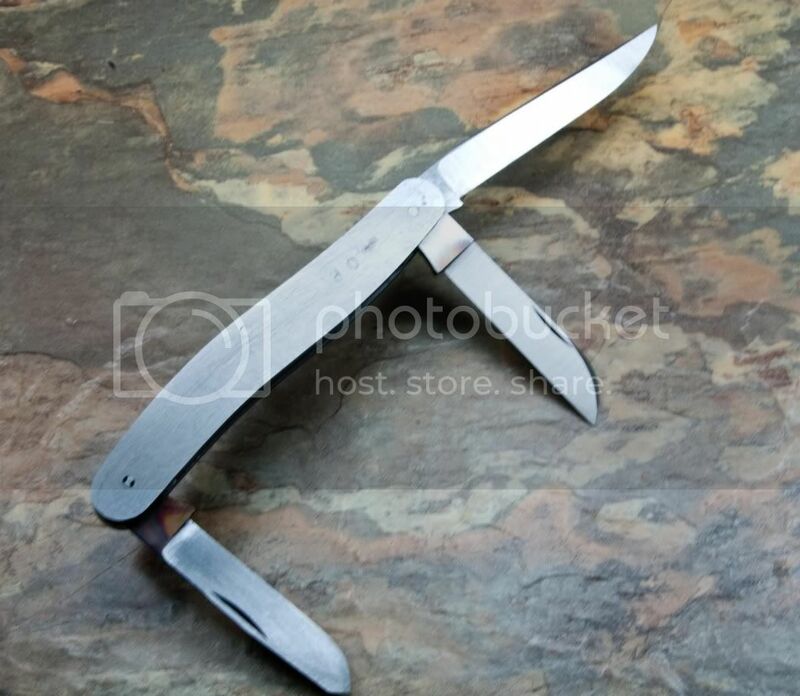 Stockman and cattle knives of yore are some of my favorite knives. I just signed up today and am learning how to navigate these unfamiliar waters; I thought I would post an image of a Challenge stockman. I used to carry and still like the Stockman pattern. I have only a few in my collection, but I really like them all. Here are a few of mine. 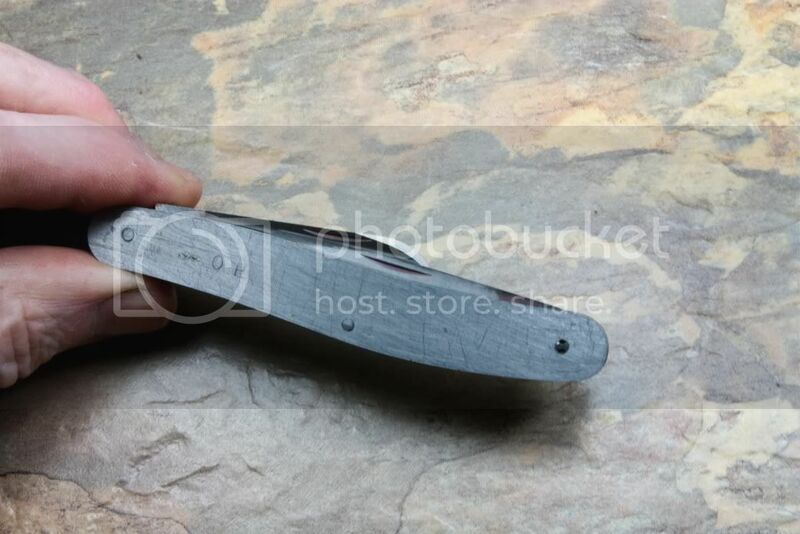 Don't forget that this group is also for Sowbelly knives, basically a sagging frame of a Stockman.